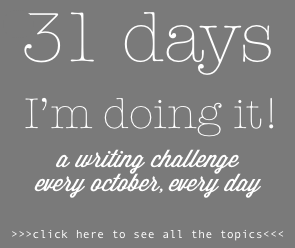 This entry was posted on Tuesday, October 20th, 2015 at 2:37 pm	and tagged with connection, hide and seek, Write31Days and posted in 31 Days Challenge. You can follow any responses to this entry through the RSS 2.0 feed. I can so relate to what you are saying ….. sometimes even what seems to be a normal functioning (work, friendship or home) environment we find ourselves seeing to be found … noticed … acknowledged not just on the big occassions or accomplishments but for the simpler things too. that someone can see beneath the surface of us. As we seek we often find that it comes full circle and returns to us, at least that’s what I’m starting to find as I try and extend my wings. 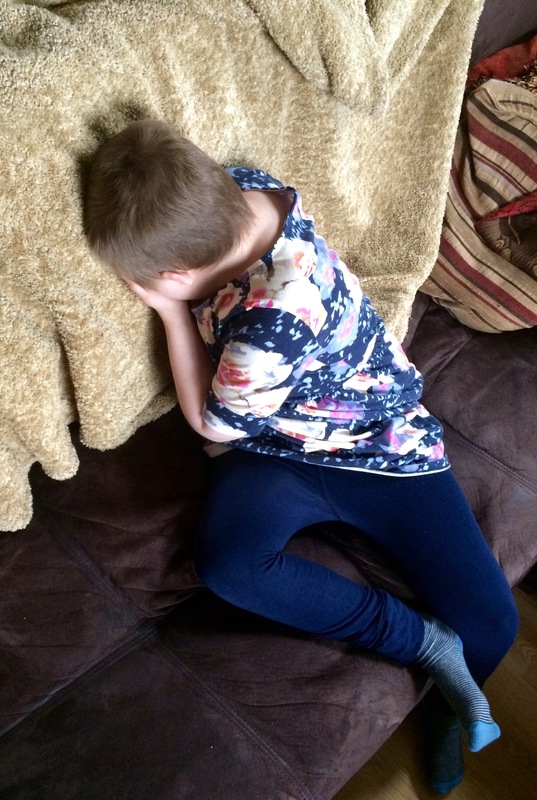 I sense this need each day from my kids as they come for bandages and ice packs …. the seeking to be found …. acknowleged and cared for. The human need in all of us whether we are big people or little people. I think that THIS is why you are so good at what you do. You really see them. And that makes all the difference!